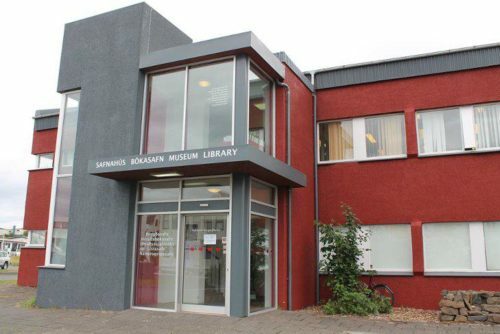 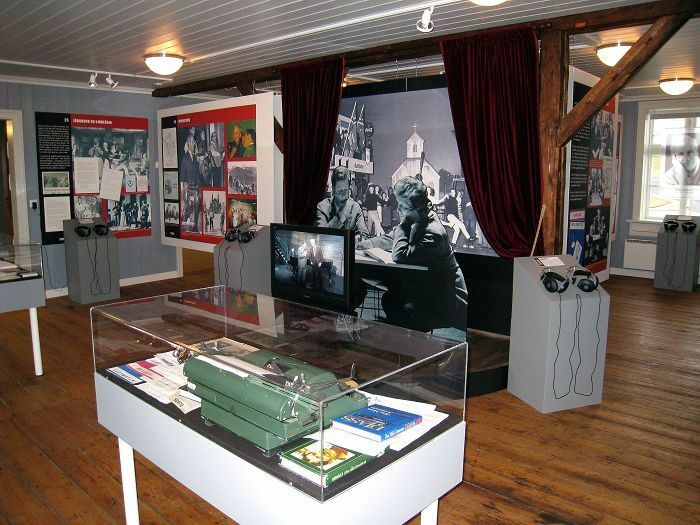 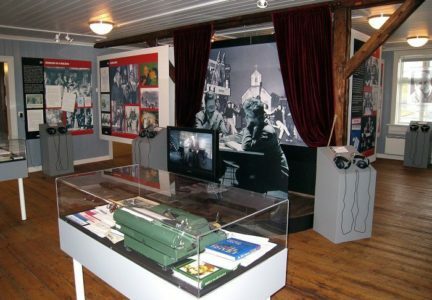 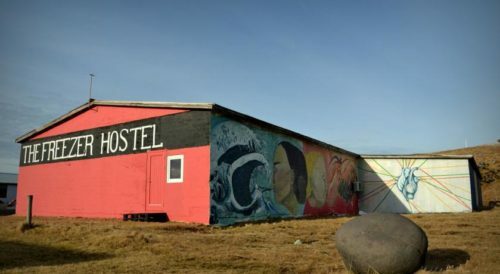 Múlastofa in Vopnafjörður is a memorial exhibition featuring the works of the brothers Jón Múli Árnason and Jónas Árnason, both of whom were born in Vopnafjörður. 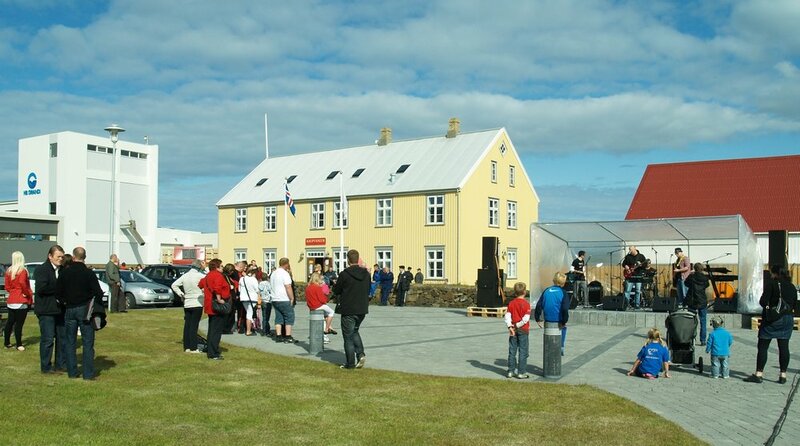 The brothers were well known in Iceland for their art and skills at music, lyrics, theatre and much more. 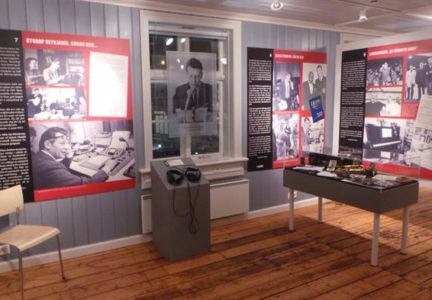 Jón Múli (1921-2002) was the composer, who wrote world-class melodies when Jónas (1923-1998) wrote the lyrics to their songs always with a local content, deep-rooted in everyday life in Iceland. 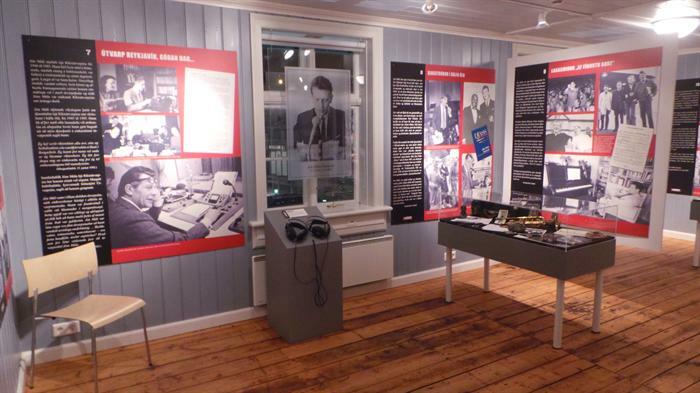 The exhibition is in Kaupvangur, a beautifully renovated building near the old harbor in the town of Vopnafjörður.